Wool Mattress Topper | Wrought Iron & Brass Bed Co.
Our all natural Wool Mattress Topper, is snugglerifict! 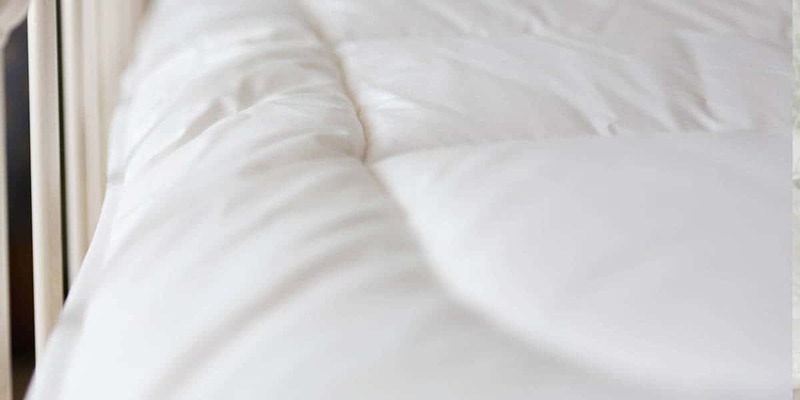 With 1000 grams of 100% Platinum Certified British Wool, per square meter and with a 100% cotton cover! 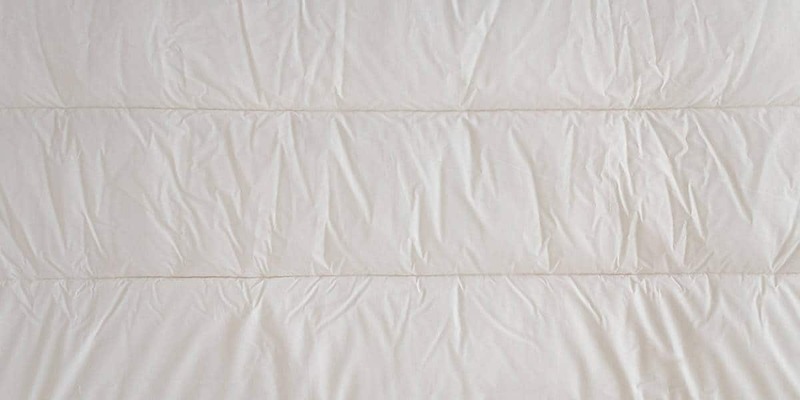 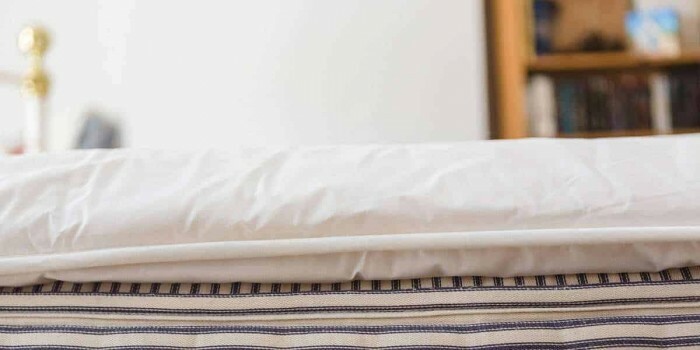 This mattress topper has won the award, UK’s most comfortable, all natural mattress topper!